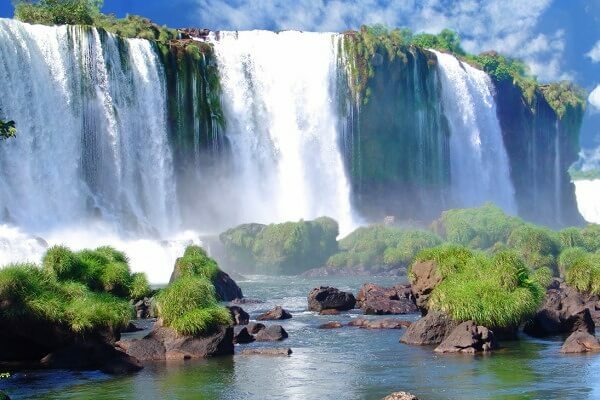 Discover the awe-inspiring waterfall system of Iguazu Falls and the long, golden beaches and exuberant cultural life of the Marvelous City, Rio De Janeiro. 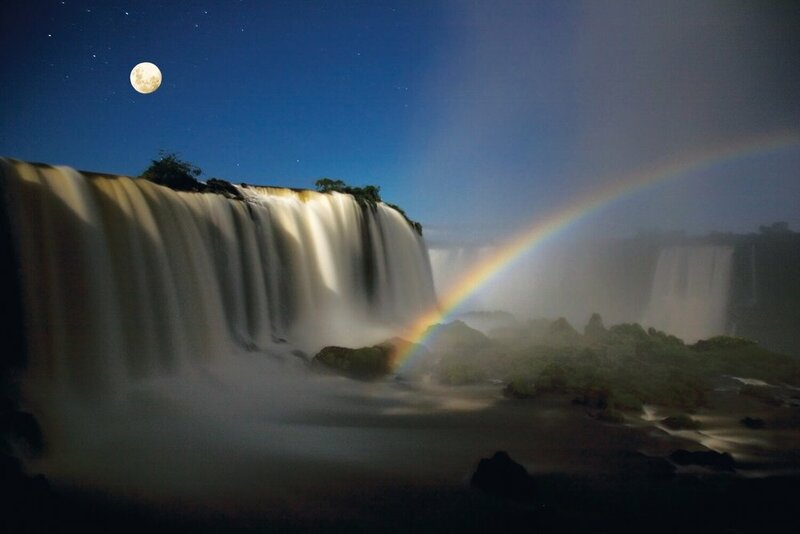 On this 7-day Best of Brazil Tour visit two of this colorful country's most stunning and vibrant destinations - beautiful Rio de Janiero with its sun, sea, sand and sights, and the cascading waters and magical rainbows of the mighty Iguazu Falls. First stop, the birthplace of samba, caipirinhas, and World Cup champions! 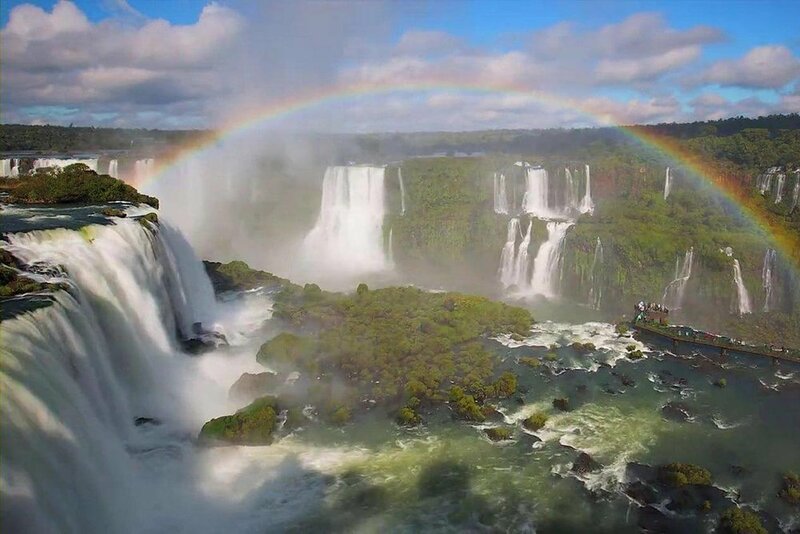 Visit Rio de Janeiro for some fun and relaxation before continuing your journey to Iguazu Falls, arguably the world's most beautiful waterfall system. 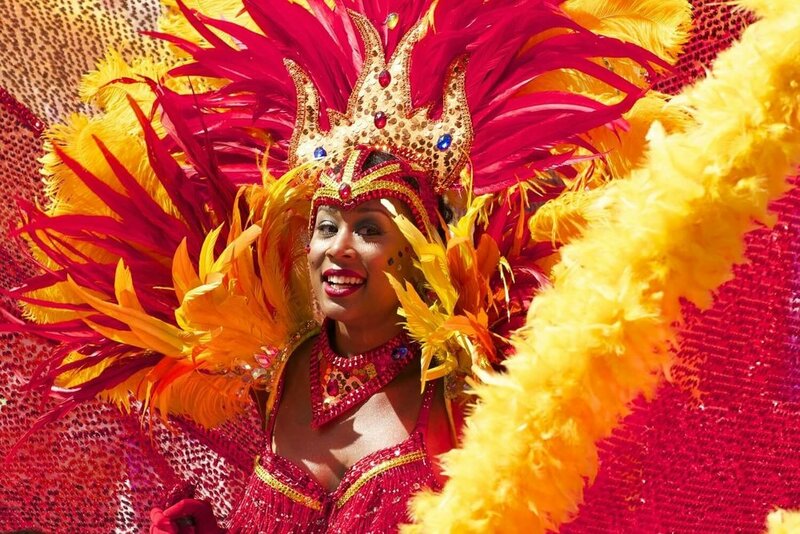 Rio has one of the world's most stunning urban landscapes and a 'joie de vivre' like no other city. 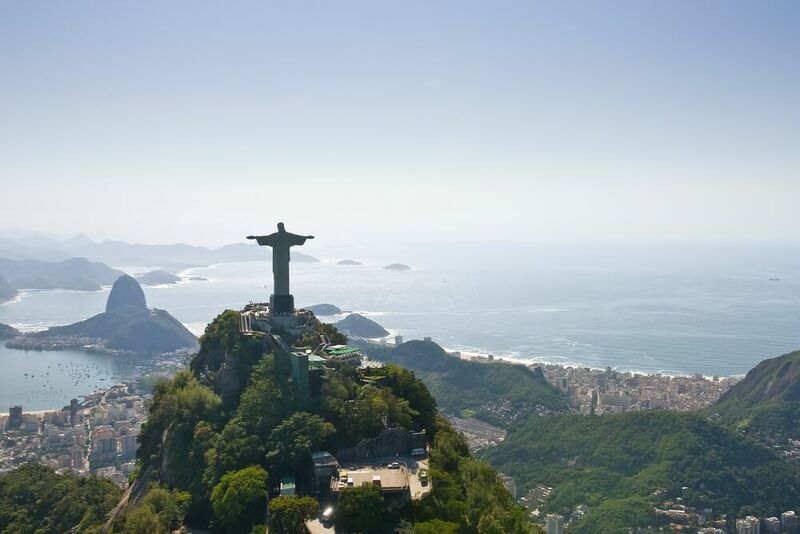 Enjoy guided tours of the most popular sites: Corcovado, home of the Christ Redeemer statue, and Sugar Loaf Mountain, before taking some time and suncream and heading to the famous Ipanema or Copacabana beaches to mix with the locals (cariocas) and unwind, Brazilian style. 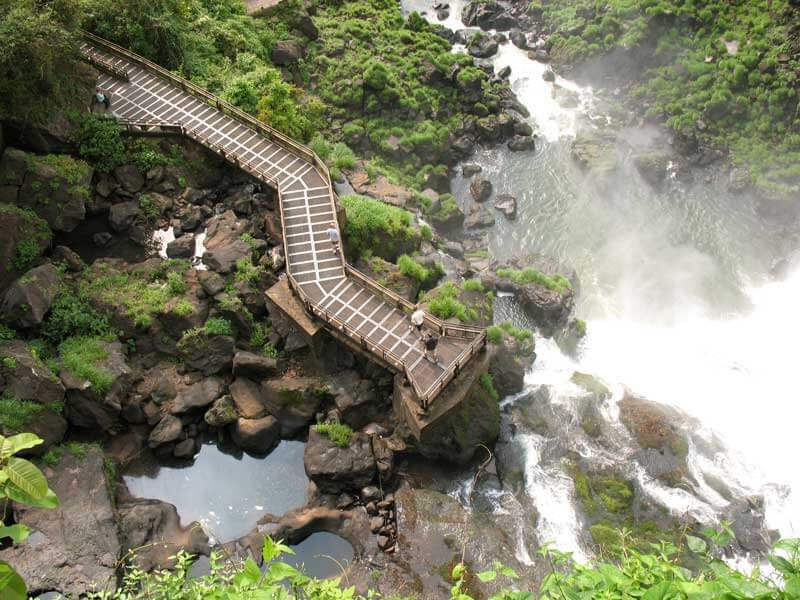 After soaking up the atmosphere of Rio, you fly to Iguazu Falls, set in a large expanse of national park on the Brazil-Argentina border, much of it rainforest teeming with unique flora and fauna. Spending a few days to absorb this awe-inspiring spectacle you'll witness (close-up on your 'Great Adventure' boat ride) nature's sheer awesome power as tonnes of water throw themselves over almost 270 separate waterfalls, and the mist rises into the jungle. Don't forget to take a poncho! 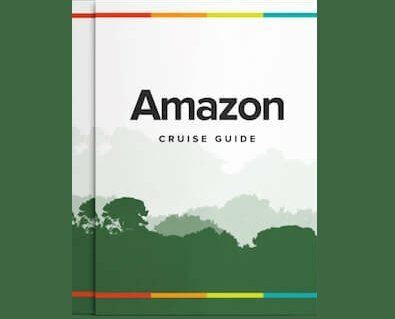 Note: This customizable tour can be organized either before or after your Amazon riverboat cruise.